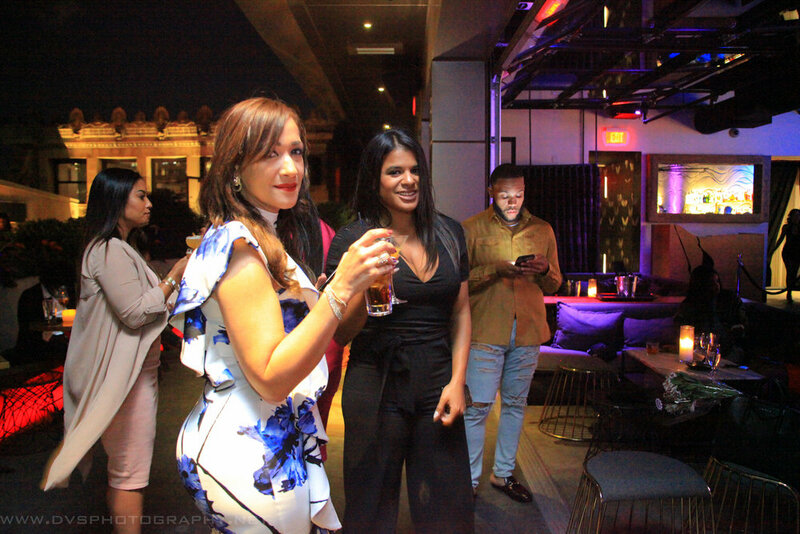 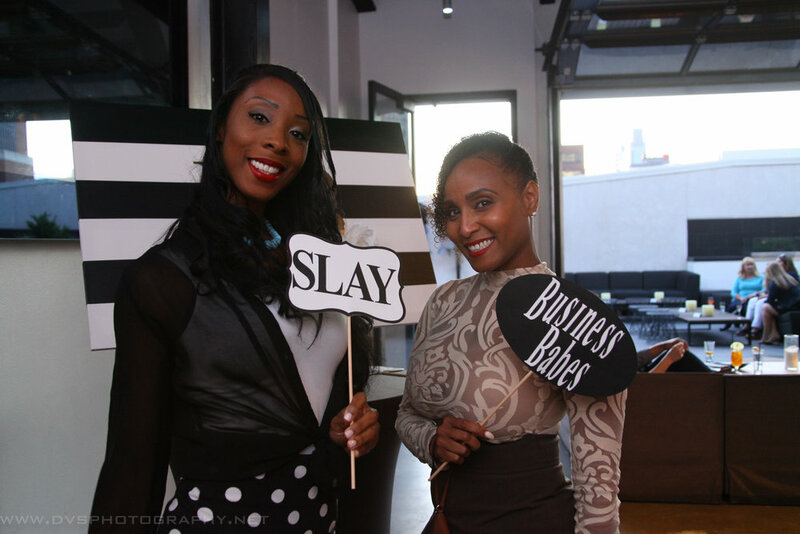 Last Friday, fifty #BusinessBabes descended upon Stratus Lounge to kick off the Business Babes Lean In Circle in cooperation with leaning.org. 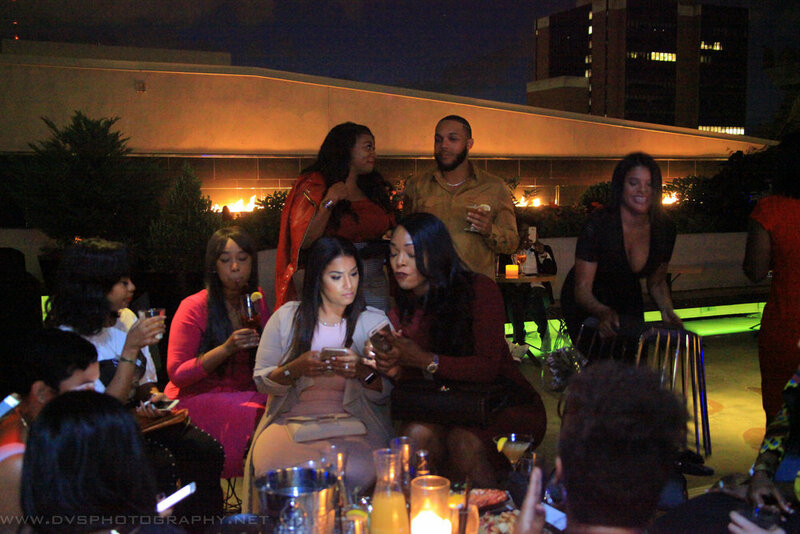 Sponsored by Hennessy (#TeamHennessy) and Stratus, the event included several of the Philadelphia tri-state area's top women in business. 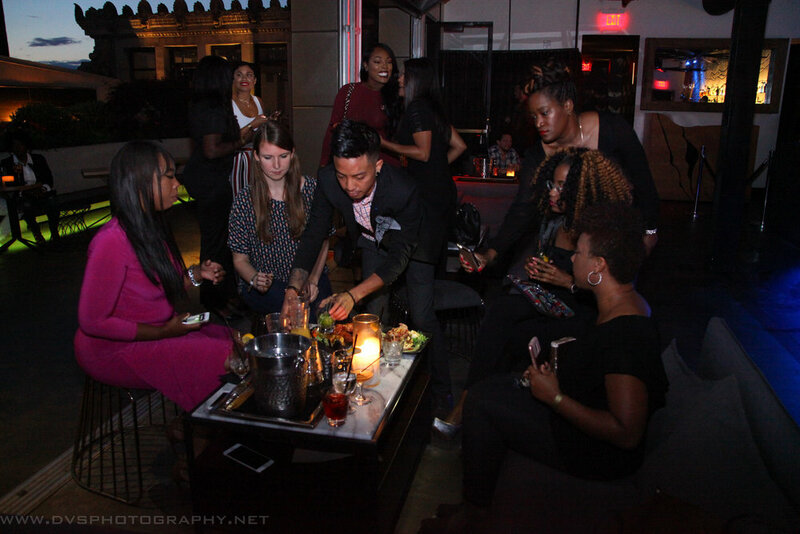 Special thank you to Jenn Mundy, Team Hennessy Manager, Stratus Night Club, and Kyron Ryals of DVF photography. 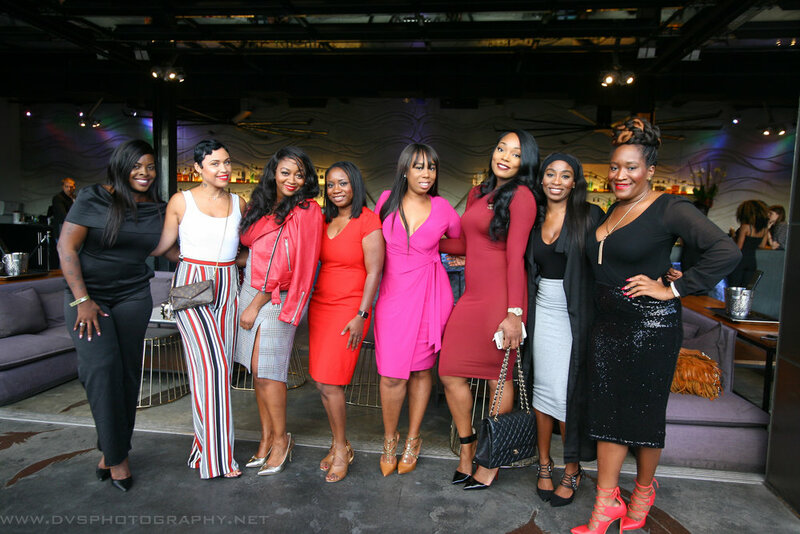 For more info on how you can join our lean in circle, click here.